You are trapped in a castle full of anthropomorphic elements! Can you figure out how to defeat them all and plot your escape? 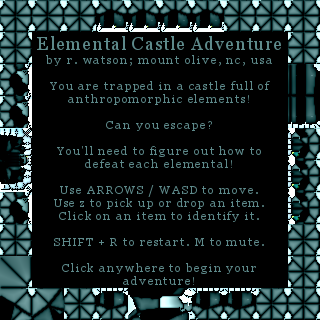 Elemental Castle Adventure was inspired by two old games--"Castle Adventure" by Kevin Bales, and "Dungeon of Shalan"
Each elemental can be defeated by striking it with one particular object. 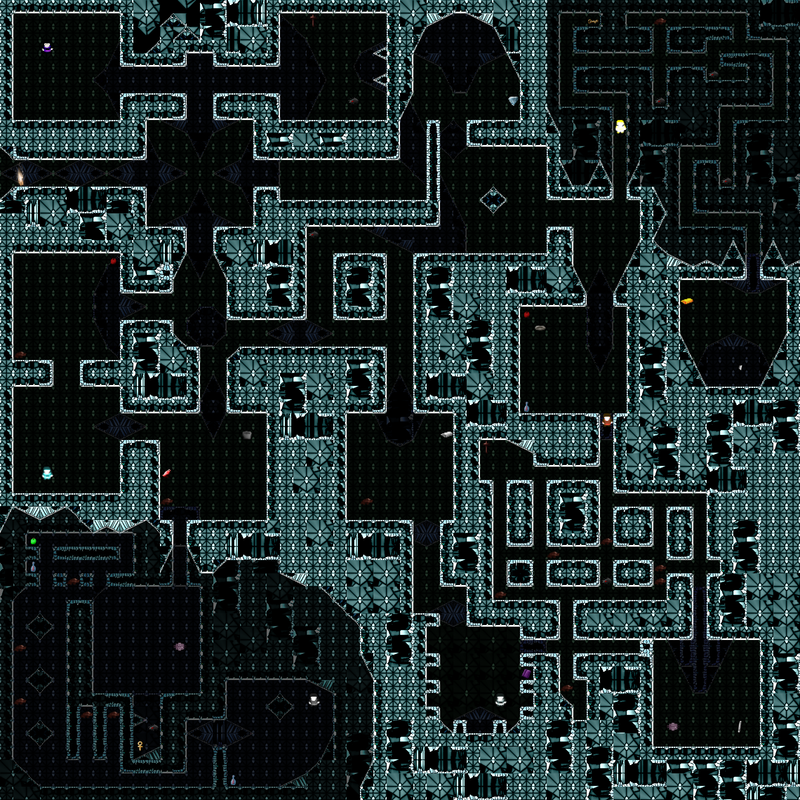 Your task is to figure out which object is its weakness--and where it is in the castle. Along the way, you may find items which provide special bonuses, or that can be used to subdue various other threats. Can you figure out how to keep the ghoul away? What about spiders and rats? You can only carry one item at a time, so a bit of strategy may be required so that the tools you need are available when you need them. 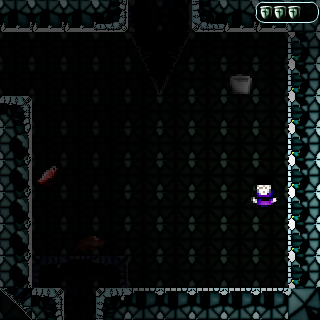 If you die, you usually are reborn in the last "named" room you entered. The only exceptions to this rule are the rooms with elementals in them (since they will attack you on sight). There's no other penalty for dying, other than maybe a bruised sense of pride. Can you beat the game with zero deaths? 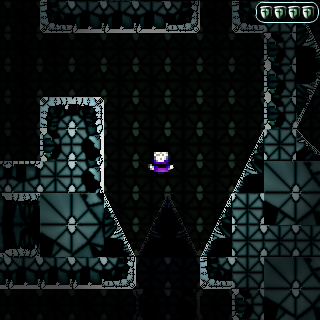 Pretty cool game, like the art stlye, seemed to freeze awkwardly after loading? 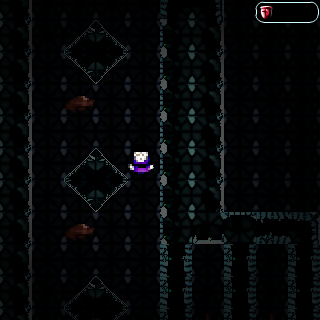 but unstuck and became playable after a few seconds. That's odd that it froze. Sometimes the save/load freezes on me for a moment, but I ran out of time before I could implement saving. The only time the game saves data is when you hit mute/unmute, so it can remember your preference. Beautiful game. Too frustrated to know what to do and I don't like to fight anyways so bad theme for m.e.